Ayurveda is an ancient holistic medical system which originated in India more than 5000 years ago and is still widely used today. Ayurveda is the simple art of living in harmony with nature , according to your own unique nature, in which body, mind and spirit are treated as one. It states that nature is perfect in its creation; that good health is actually our natural state. It is a complete system, encompassing nutrition, lifestyle, therapies, herbs, meditation, mantra, colour and gem therapy as well as using Yoga - its sister science. If we make simple and seasonal changes to our daily routines and diets according to our own unique constitution, we are able to reconnect to our body's innate intelligence. This natural way of living cleanses, rejuvenates and strengthens our body, mind and spirit, which improves health and well-being. Gift vouchers are available – the perfect gift for your loved one on that special occasion. Ayurveda Mama's warm oil therapies are deeply relaxing and rejuvenating - the perfect antidote to modern stressful life. 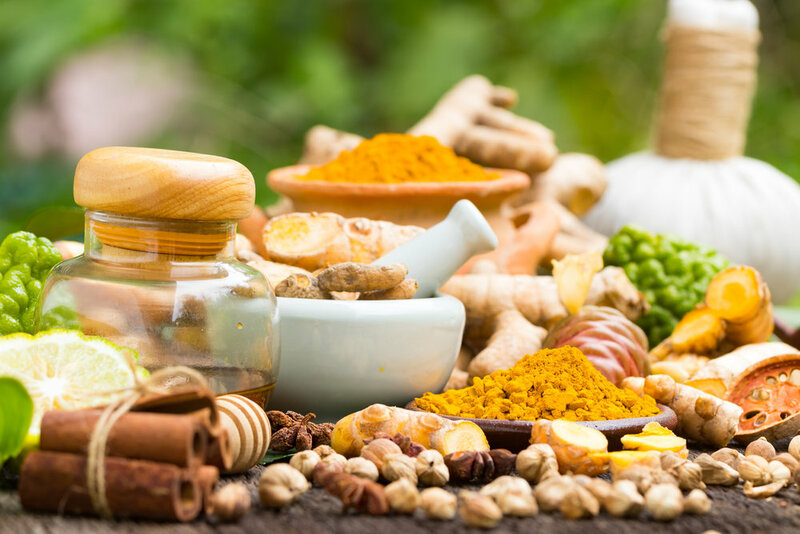 Following Ayurvedic dietary and lifestyle guidelines can relieve many common problems such as stress, anxiety, insomnia, digestive and skin disorders, fatigue and depression. Used to treat specific complaints or general health. A tailor-made programme to balance your constitution, remove toxins and cleanse or strengthen the body as required to enable you to take control of your health. Both programmes include 1 initial consultation followed by follow up consultations. This relaxing and revitalising massage nourishes the hair, improves the blood circulation and lymph flow, stimulates the sensory organs and relaxes the mind and soul. A warm oil massage used to relieve back ache, improve the blood circulation to the muscles and release tensions and strains throughout the body. A super method of keeping away wrinkles. This massage relaxes the muscles and stimulates the the lymph flow, resulting in smoother, healthy, younger looking skin. The 60 minute treatment includes head massage, cleanse, tone & luxury face scrub/mask. Full body warm oil massage to deeply relax and harmonise, detoxify, strengthen and revitalise the entire body. *The first treatment also involves a mini consultation to determine your body - mind type (or dosha). After a neck, head and shoulder massage, a steady stream of warm oil is gently poured over the forehead resulting in deep relaxation, reduced mental stress and anxieties, insomnia and headaches....a blissful treatment! Using warm oil and a special metal bowl, this treatment revitalises tired feet and legs, helps to prevent and treat varicose veins, reduces swelling and removes excess heat from the body. Wild Cherry, 96 De Grey Street, Hull, East Yorkshire. Call 07908 612 271 or use this form. When booking treatments and massages in particular, please try to book a therapy when you have a free day afterwards and can rest and enjoy its effects…… !